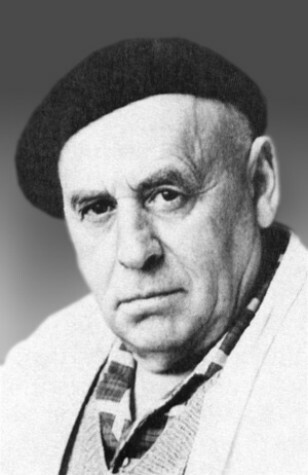 Kruk, Hryhorii [Крук, Григоріі] (Gregor), b 30 October 1911 in Bratyshiv, Tovmach county, Galicia, d 5 December 1988 in Munich. Sculptor. 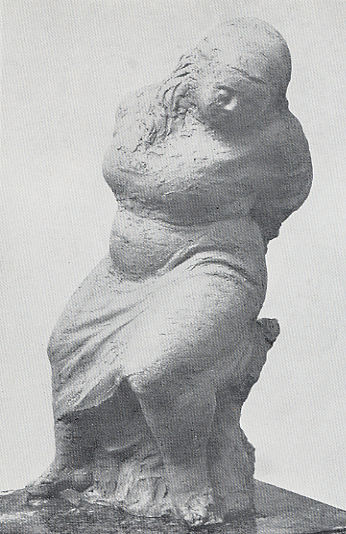 A graduate of the Lviv School of Decorative Art (1934), the Cracow Academy of Arts (1937), and the Berlin Academy of Arts (1940), where he studied under A. Focke and A. Breker, he settled in Munich at the end of the Second World War and devoted himself to sculpture. 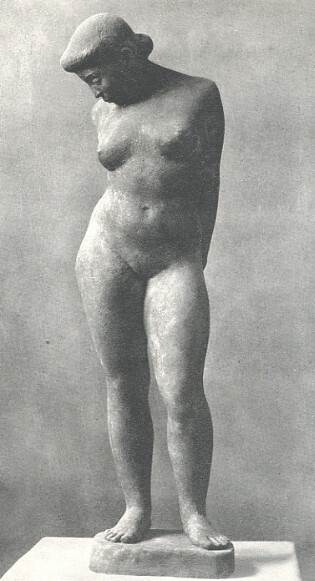 By 1960 he had produced up to 200 sculptures and had established a Europe-wide reputation. 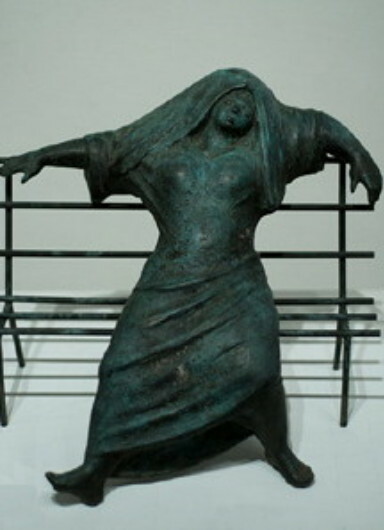 His works were displayed at one-man shows: in Munich (1952, 1963, 1969), Paris (S. Badinier Gallery, 1954), London (1954), Edinburgh (1954), Bonn (1955), Rome (1957), New York and Philadelphia (1961), Vienna (1962), Toronto (1964, 1981), and Geneva (1971). 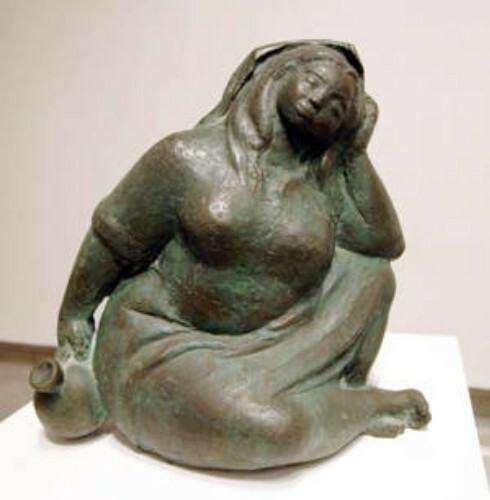 Kruk was a thoroughly modern artist, who attempted to go beyond the traditional norms in search of the immediate, instinctive impression evoked by an expressive, suitably deformed form. He remained true to his peasant origins: his strong bond with the earth was expressed through the massiveness, heaviness, and brutal vitality of his figures. 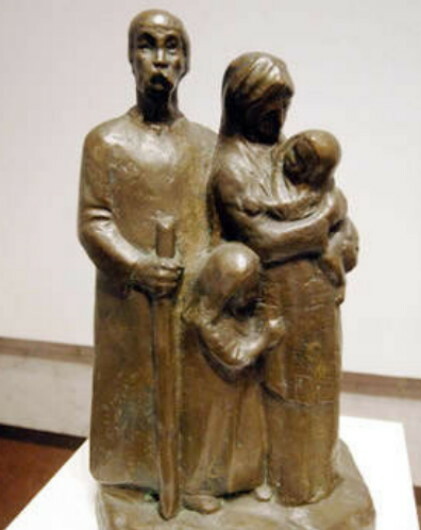 He sculpted many portraits, including those of Pope Paul VI and Cardinal Yosyf Slipy, and figures of peasants, monks, Cossacks, bandurists, rabbis, working women, and dancers. His favorite subject was woman. 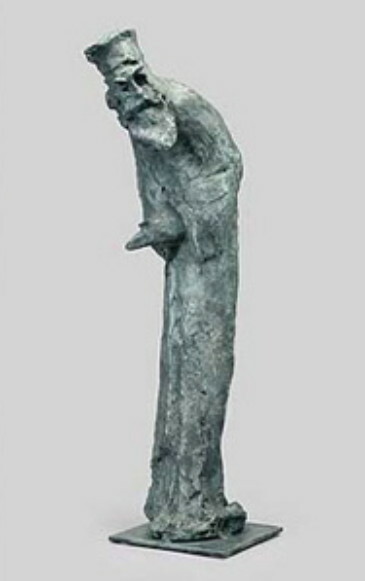 Kruk's sculptures have been presented in two albums: Sviatoslav Hordynsky's Kruk, Pavlos’, Mukhyn (1947) and Gregor Kruk (1969, with an introduction by I. Bauer). His drawings, which have been published in a special album (1980), are distinguished also by immediacy and spontaneity.